You gain 54,400 points [?] Loyalty program points By purchasing products included in the loyalty program, you gain points, which then can be exchanged to other products available in the store or for a permanent discount. Only available to registered customers. Average. 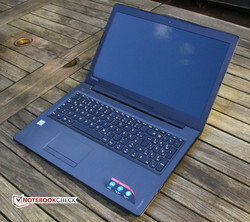 Lenovo is trying to stand out of the crowd of cheap notebooks available for 600 Euros (~$633) or less. 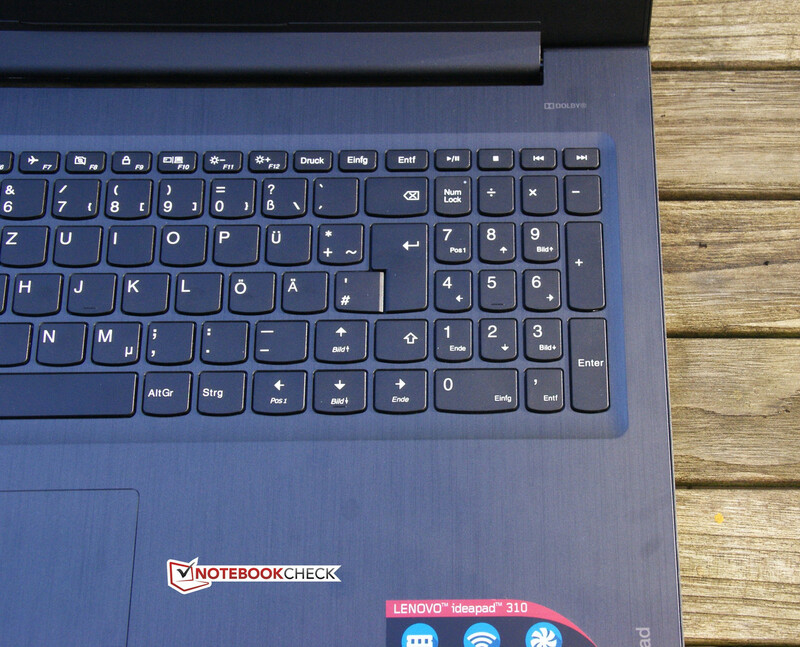 We will check to see what the new IdeaPad 310-15IKB has to offer in our detailed review. 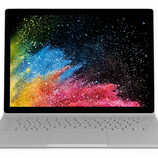 Despite the large variety of ultrabooks on the market, it seems the 15-inch form factor is the most popular for laptops. 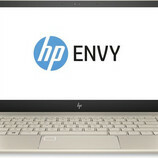 The recipe for a bestseller: cheap, as much RAM and storage space as possible, a large display and a Core i5 processor. 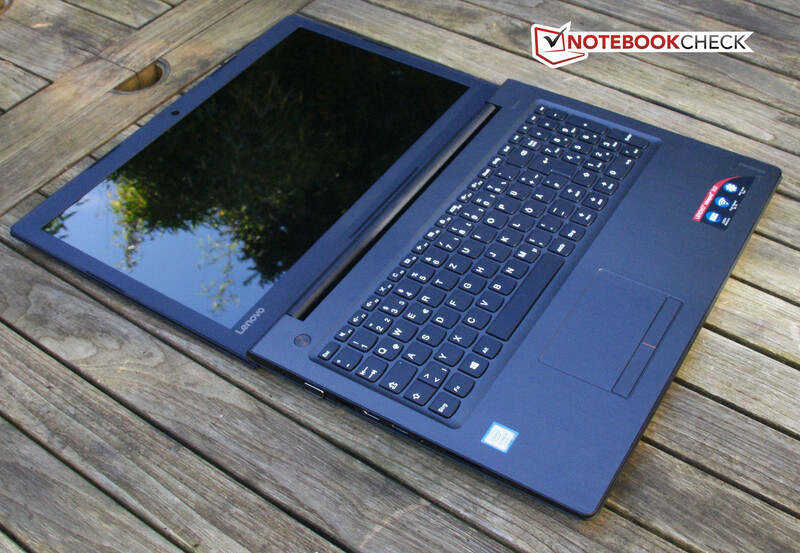 The Lenovo IdeaPad 310-15IKB is one such model and we will be testing it our in-depth review. 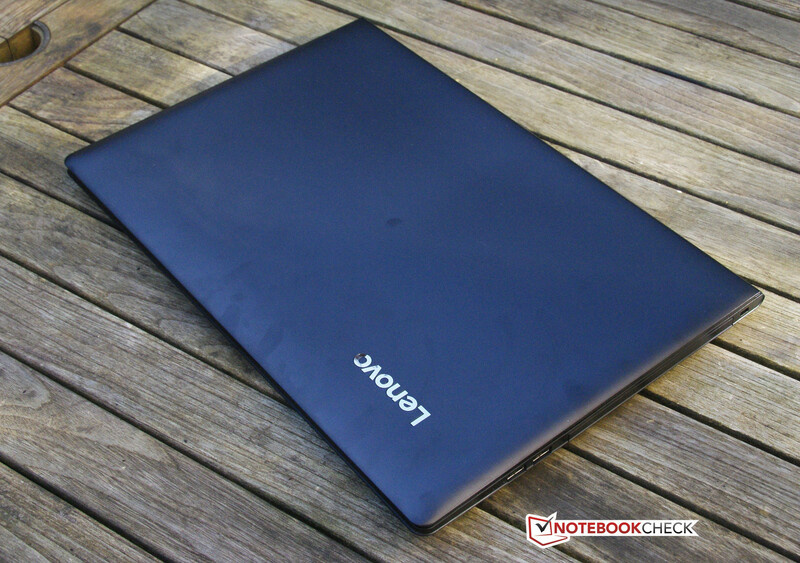 The 300 series represents the lower middle-class of the Lenovo IdeaPad series and is geared towards private users who want a cheap model. If the price is still too high, you might want to consider the even cheaper 100 series (the IdeaPad 100-15IBD). 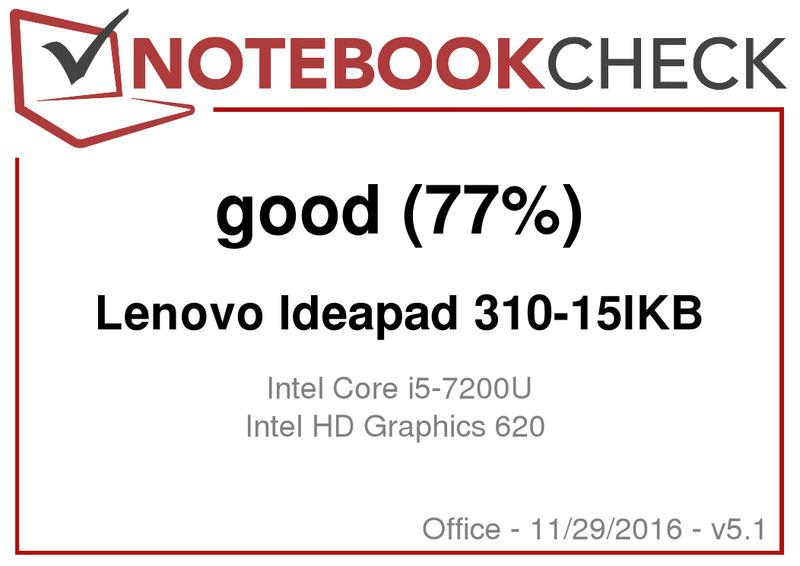 Our test model is one of the first IdeaPads to come with the new Intel Kaby Lake CPUs. The notebook market for private users is making the switch to the new Intel processor generation, but this transition is just starting. 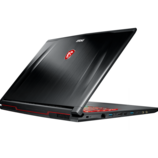 As such, there are very few comparable devices which use a processor from this generation (see the Acer Aspire E5-575G). At the same time, there are models with a Kaby Lake processor which we have yet to test (like the HP 15-av102ng). As this category has so many models to offer, we will be selecting a few for comparison with our test model. The IdeaPad 310-15IKB has the same case as the IdeaPad 310-15ISK, which means it will share the strengths and weaknesses of it sister model. The case is entirely black. 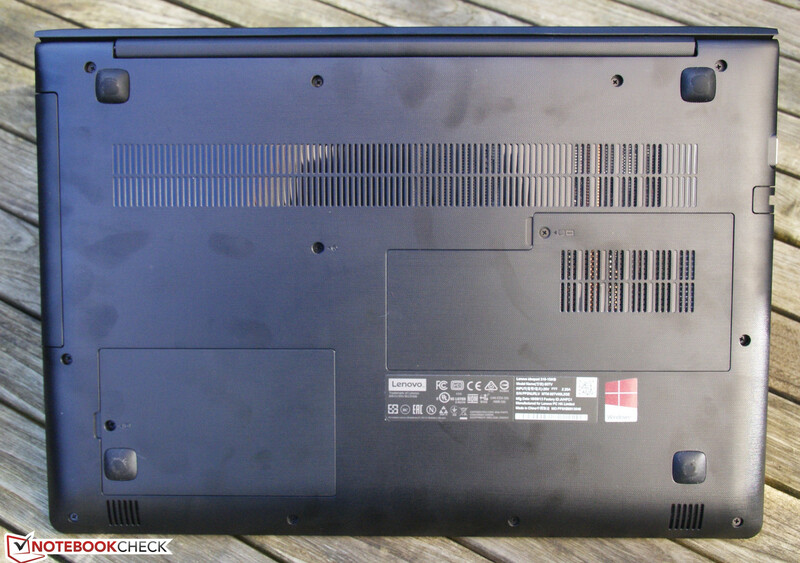 The display cover and the base of the laptop are constructed with a rough plastic which is susceptible to fingerprints. In contrast, the hand-rest regions are made of a metallic-looking synthetic material, which is fine for this price segment. Thankfully, the display borders use matte plastic, which is a big improvement from the days of glossy borders. The workmanship of the device is fine: there are no uneven gaps or sharp edges. However, the sturdiness is the same as that of the IdeaPad 310-15ISK: it could be better. Above the keyboard and the touchpad, the hand-rest regions can be bent inwards. The base is easy to bend and the display cover is wobbly. When we applied pressure to the latter, the screen showed distortions. The single, wide drop down hinge does not allow the user to open the laptop with a single hand. Furthermore, the display will wobble in moving environments as the hinge does not force it in place. 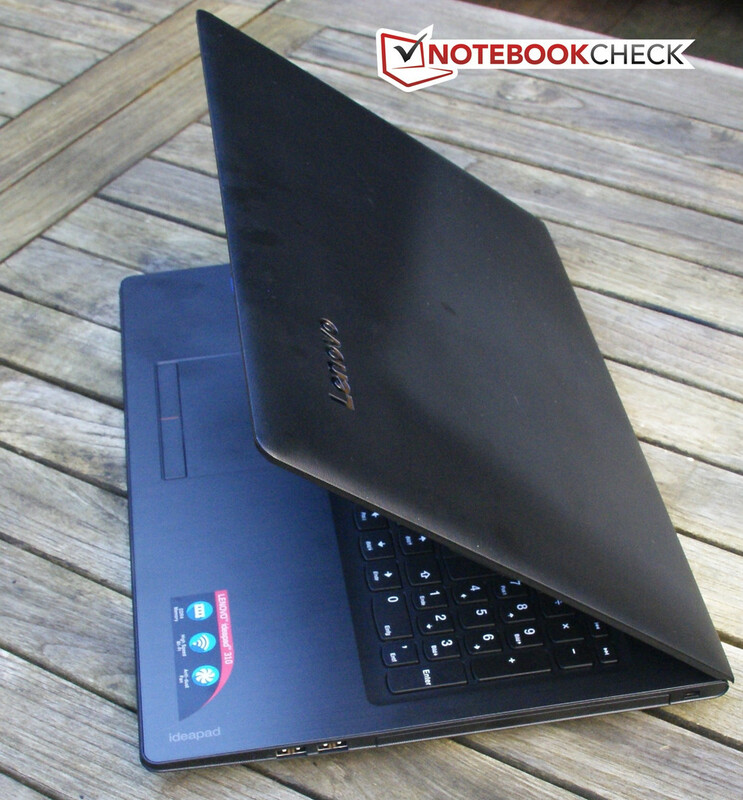 The weight and measurements are typical for a 15.6-inch notebook. Despite the Ultrabook processor, the IdeaPad is a classic laptop. All-in-all, Lenovo is offering a case which is appropriate for the price tag. The usual suspects can be found on this laptop. We did not like the fact that there is only one USB 3.0 port on the test model. Furthermore, the model does not have USB Type-C. To be fair, it is rare to see this port in cheap laptops. We like the VGA interface, as it will allow users to connect VGA screens or beamers. 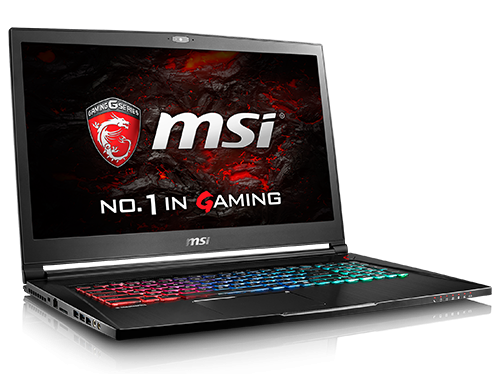 However, this also limits the laptop, as it will not be possible for the user to use a 4K monitor at 60 Hz. This would only be possible with a DisplayPort and Lenovo uses the HDMI and VGA combo. The placement of the ports also raises issues. The two USB 2.0 ports are placed poorly on the right side, as they are very close together and near the front. If you only have one USB device, you can stick with the USB 3.0 port on the other side. Otherwise, this placement is disadvantageous (especially for right-handed users), as it will create cable clutter at the front of the laptop and prevent the comfortable use of an external mouse. The Ethernet interface has a flap on it, which makes connecting a cable a clumsy operation. In the SD-card reader performance benchmark, we use the Toshiba Exceria Pro SDXC 64 GB UHS-II as a reference memory card. 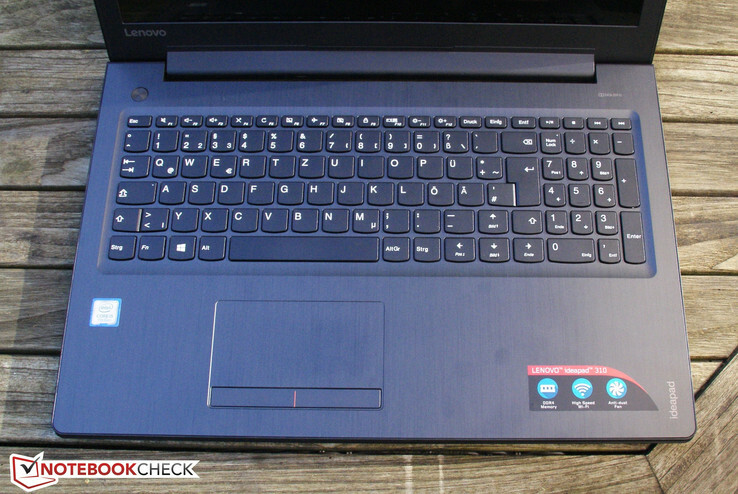 The benchmark revealed that Lenovo uses a very cheap and slow card reader in our test model. 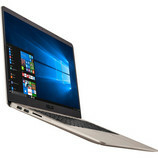 Obviously, the laptop is going to be far off from the great numbers posted by a high-end model, like the Dell XPS 13. 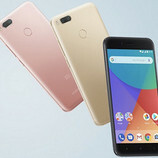 However, the performance is so bad, that the user might have to consider using an SD card as a storage device only as a last possible option. Furthermore, the SD cards stick out a little, which will make them a less attractive long-term solution. The WLAN performance is a little better. The Lenovo model uses a 1x1 Intel module: the Wireless-AC 3165. 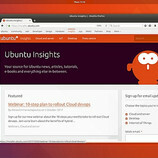 The performance is decent and we did not encounter any instability during our test. However, once again, it seems more money for a stronger Wi-Fi module might be the way to go: the Mi Notebook Air 13 is much faster while up-/downloading. Thankfully, Lenovo has used a Gigabit Ethernet port from Realtek. Fast Ethernet is truly outdated. No additional accessories are included in the delivery and, aside from USB docks, the manufacturer is not offering any docking solutions. For laptops of this class and price, this is acceptable. 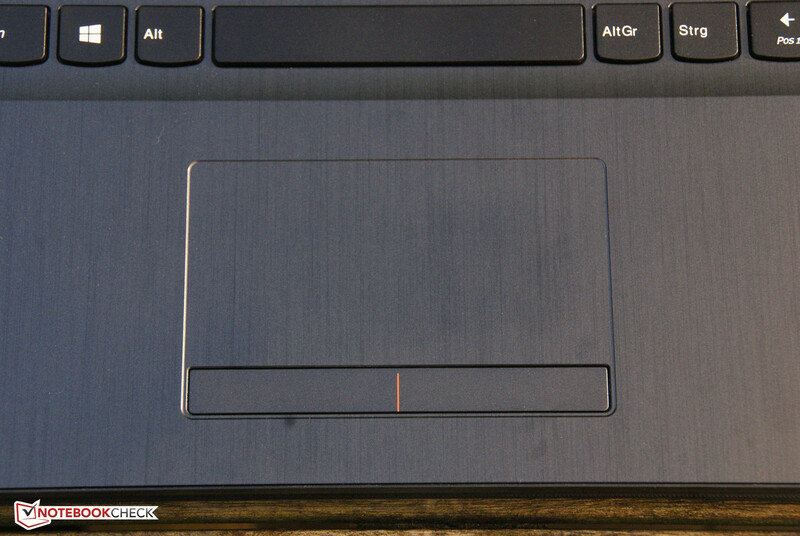 The IdeaPad 310-15IKB has two small maintenance flaps on the bottom. One hides the 2.5-inch HDD and the other larger flap secures the RAM modules and the WLAN device. To take off the flaps, the user must remove screws and small clips. We recommend using a plastic pry-up tool. 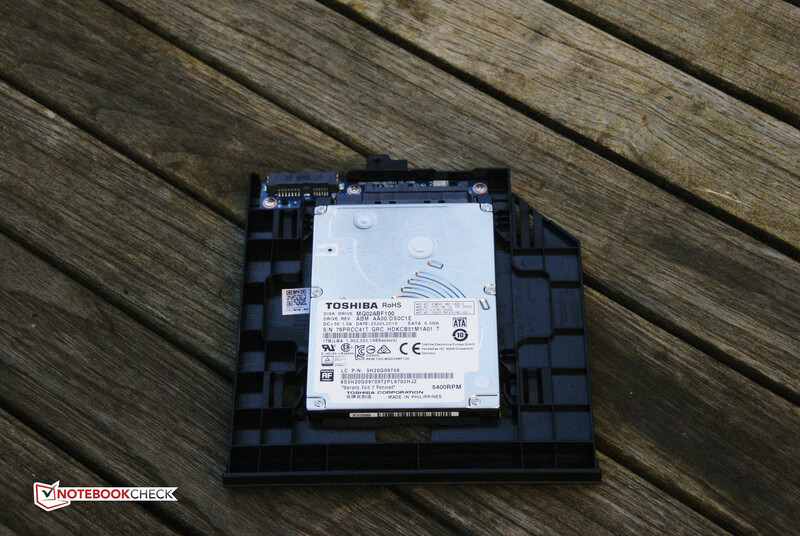 The hard-drive slot can also be removed by taking out one screw from the bottom and pulling on the module a little. Our model does not have an ODD, but rather an HDD/SSD caddy with an additional HDD. This will definitely interest techies. The battery and fan are not accessible. The entire laptop must be taken apart to gain access to these parts. 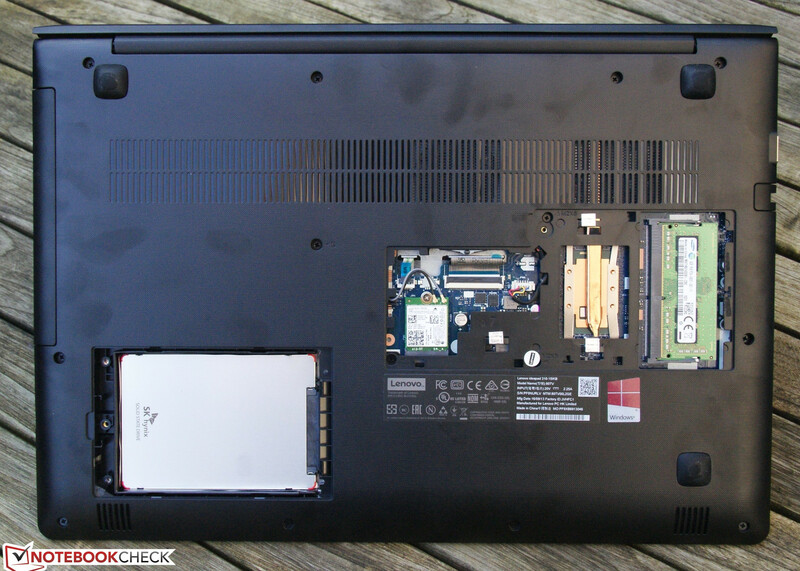 All-in-all, the IdeaPad 310-15IKB allows the user to easily maintain the "basic parts" of the laptop. Bottom with the maintenance flaps removed. The warranty of the IdeaPad 310-15IKB will last 24 months (12 months for the battery). This is a "Bring-In" service, which means the laptop needs to be sent to the manufacturer. The warranty can be changed or extended. For example, the user could add accident coverage so that the laptop is insured against drops. The warranty may be upgrade up to 36 months with on-site service, which means the service employee would repair the device in the shop directly. The IdeaPad 310-15IKB is a 15-inch laptop with a wide chiclet keyboard, which includes a number pad. All keys are full-sized, including the cursor keys. This leaves little space for certain keys, such as the right Shift key which has been made smaller. If you use this key often, you might need to take some time to get acquainted with the size difference. The keys have a comfortable stroke distance and typing feel. Lenovo has earned a reputation for providing the best keyboards. 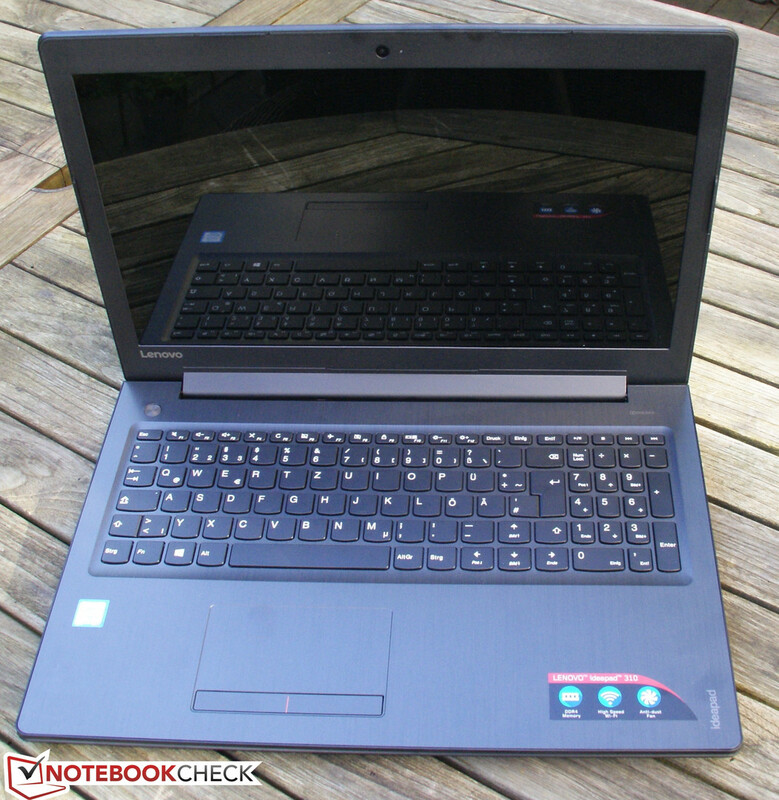 However, the IdeaPad is far from the ThinkPad level. Subjective: the laptop keyboard does not bend too much while typing. In fact, the keyboard only deforms under strong pressure, which makes it very similar to other cheap laptops. A backlight or some other form of key lighting has not been provided. The touchpad of the test model uses the same metallic-looking plastic as the hand-rest regions. The device is very smooth, which means the finger easily glides over it. The touchpad is very quick to respond and accurate. Sadly, it cannot match the qualities of a Microsoft Precision touchpad or a MacBook. Two-finger scrolling works quite well, but scrolling with a single finger might be a little laggy. This is not a ClickPad: Lenovo has built in a single bar with two separate keys on each end. This is a poor solution, as the user will only be able to really press at the very far ends of the bar. Furthermore, the click mechanism is not great, as clicks feel hard and are barely audible. The manufacturer should either have gone with a ClickPad or a touchpad with separate mouse keys. 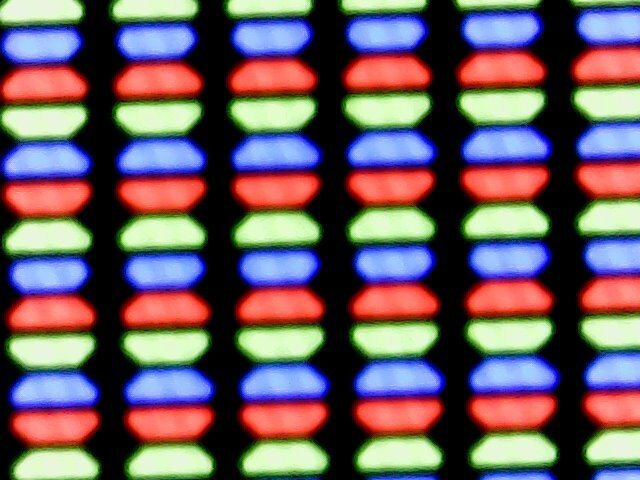 Lenovo has installed an FHD display (1920x1080 pixels) in our test model. 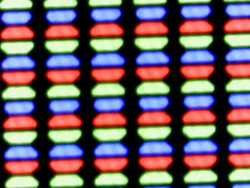 This is a cheap TN panel which offers significantly worse image quality in comparison to IPS screens. 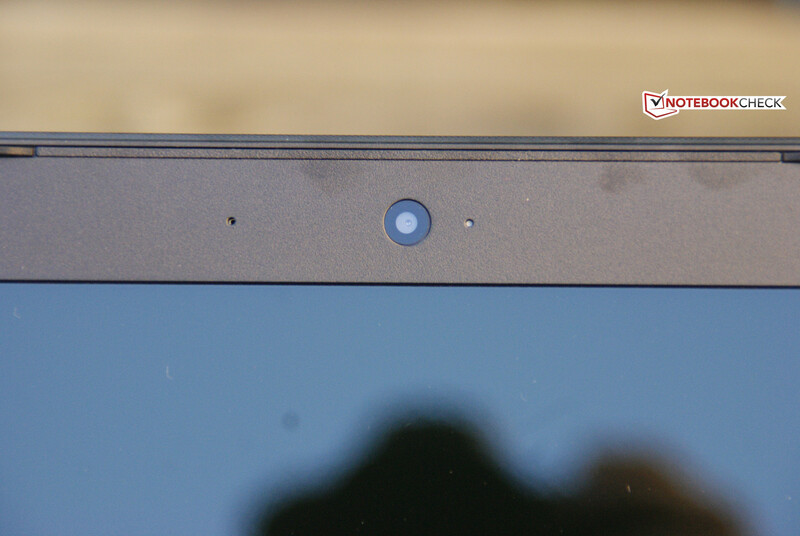 The display surface is glossy and it seems this is the only option Lenovo is willing to offer for the IdeaPad. 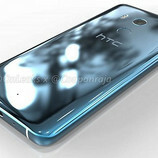 A matte display or a panel with higher resolution is not available. The display has poor brightness compared to most of the +300-Euro (~$316) models of 2016. At 188 cd/m2, the max brightness is very weak. Thankfully the brightness is distributed properly over the panel: 95% distribution. We did not notice any backlight bleeding or PWM-flickering.